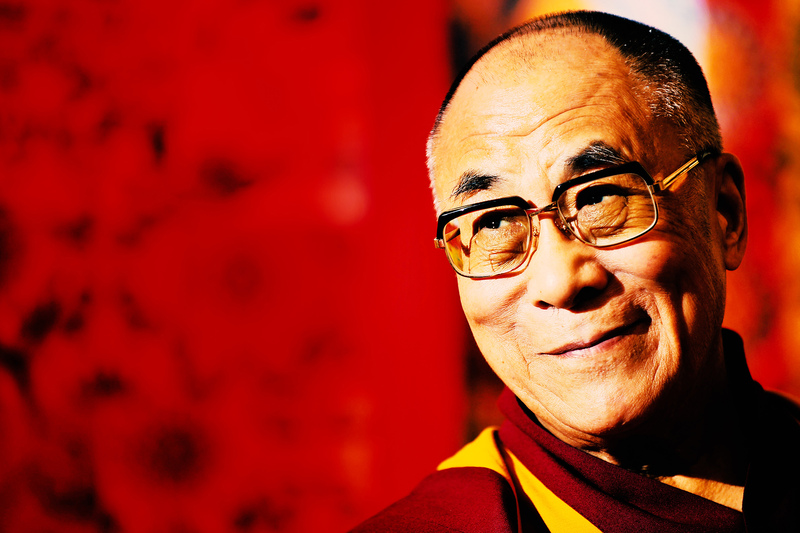 The 14th and current Dalai Lama, Tenzin Gyatso is the longest lived incumbent. According to Buddhists beliefs, the Dalai Lama is a reincarnation whose only wish is to bring peace to everyone all over the world. The Dalai Lama is known for his very insightful and soul touching verses. Below are some of the Dalai Lama’s most inspirational quotes on happiness! Stefany Liefeld is on a lifelong mission to help people stay positive on their life journey and become their greatest version. She loves babies and all things creative and unusual. Grab her free resource list: 36 Life Changing Resources for a Happier Life.